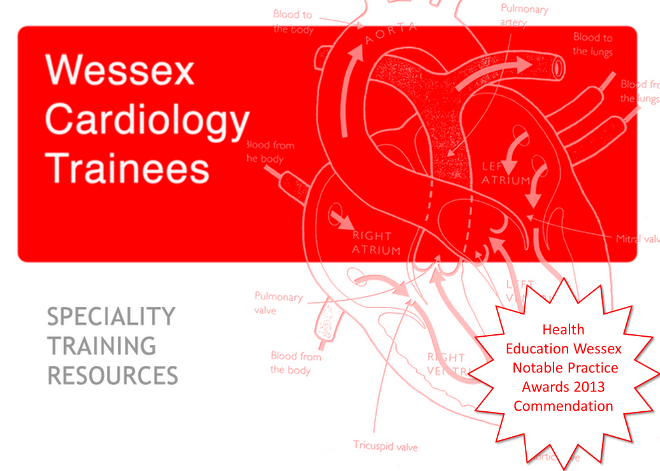 This interesting 2 day symposium is run by the cardiothoracic department at St. Georges and has an excellent international faculty, covering both surgical and percutaneous management of valve disease and diseases of the aorta. Have a look at the website here but unfortunately the registration link doesn't work and there isn't any contact details. The cost is also unclear. Email Frances Williams if you are interested.